The Asian Students Cultural Association’s main purpose is to contribute to peace, friendship, harmony and an exchange of cultural and economic values, through encouraging community living between the youth of Japan and Asia. The Asian Students Cultural Association (ASCA) was established with the wish to contribute to the development of society, the improvement of skills and knowledge, and to seek human unity that transcends race and nationality through a self-sufficient community lifestyle between students and trainees from foreign countries. The strength of youthfulness in any time period, no matter the country, has been the biggest driving force behind progress in history. We think this is especially remarkable at present in Asian countries. Ten years after World War II, Japan finally gained membership into the United Nations, and began to walk as one member of an international community. As one country in the great power of Asia, the need to progress alongside other Asian countries is something that well-informed people recognise. Deepening the comprehension of every Asian youth, who bear the responsibility of Asia’s future, co-operating as friends, is indeed essential to Japan’s own development. Currently, there are 4,000 youths from Asia studying in our country, and the interest in all areas of our country in regards to these people is gradually increasing. 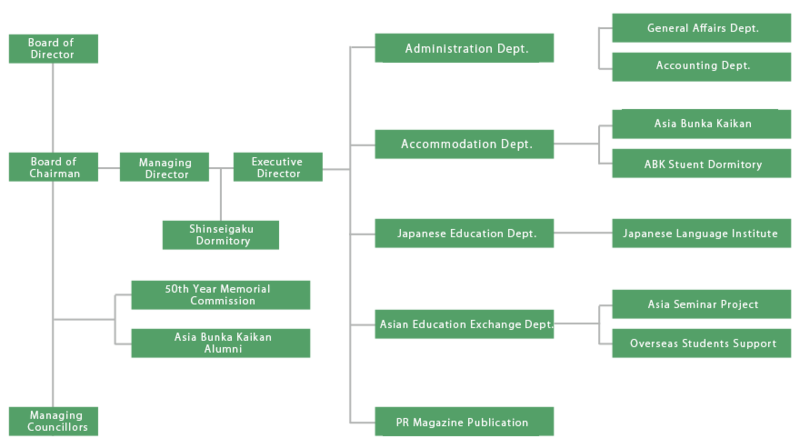 With this in mind, the public foundation of the Asian Students Cultural Association was established to contribute its own plans and visions. Our cultural association aims firstly to manage and construct dormitories that combine study and community living amongst students from Asian countries and Japan, and secondly to implement essential plans for academic co-operation and every sort of cultural exchange. Deepening our mutual understanding of other religions, ideologies, cultures and social systems through community living, we strive for unity amongst all humanity. Building the foundation for a mutually beneficial academic future through the interchange of science, technology, culture and economics. In short, our Association is a place where Asian students and the youth of our country are able to cultivate friendships and deepen mutual knowledge through community life at our dormitories. It is a center that plans essential activities for all cultures. With those operations, deep affection for humanity is a requirement, and our intention is to support student issues in language learning, particularly Japanese ability improvement, and mutual understanding of lifestyles, fostering earnestly desired study skills, as well as working to form connections with other educational institutions and all sorts of organisations within our country after graduation. We wish for the friendship of even more countries, and with this goal we warmly welcome students and trainees from outside Asia. The Asian Students Cultural Association not only believes in a future where our country and all of Asia are working together in prosperity, but also in making a sincere contribution to world peace. Nevertheless, as this enterprise implements widespread co-operation within the country and internationally, by all means, we ask for your enthusiastic encouragement and support of our sincere goals. 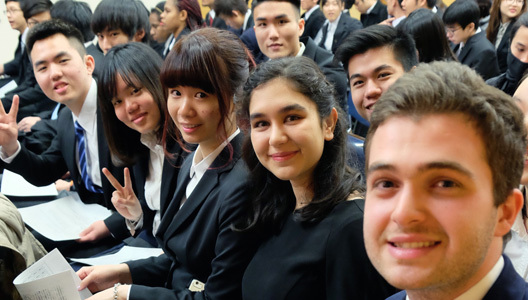 The Asian Students Cultural Association, founded in 1957, is a public foundation promoting cultural exchange, and by operating the Asia Bunka Kaikan dormitories, has the purpose of deepening cultural interchange and friendships between the youth of Asia and Japan. 1957- The Asian Students Cultural Association was established as a public institution by the Japanese Ministry of Education, Culture, Sports, Science and Technology. 1958- Inaugural issue of the journal “Friends of Asia”. 1959- At the request of the Ministry of Economy, Trade, and Industry, the Association for Overseas Technical Scholarship (AOTS) was established. 1960- Construction of the Asia Bunka Kaikan (ABK) was completed in Bunkyo ward. 1972- The Japan-Thailand Economic Cooperation Society was established. 1973- The Technology Promotion Association (TPA) was built as a child organization of the ABK Alumni Organization, in Bangkok. 1975- Won an honorable award from the International Exchange Foundation. 1979- At the request of the Chinese Embassy, a dormitory was established for the first Chinese government sponsored students. 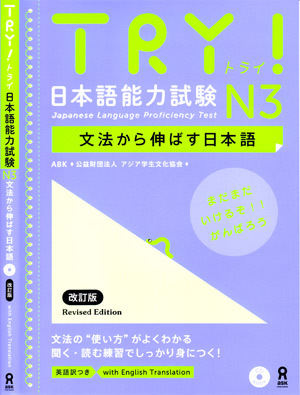 1983- The ABK Japanese Course was established. 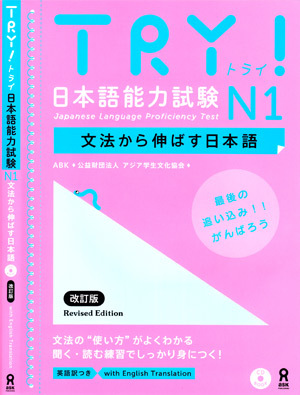 1996- The ABK Japanese Course began accepting government sponsored students from Thailand. 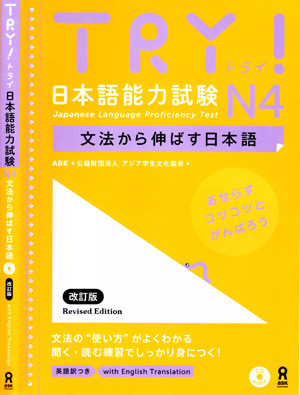 2007- The Thai-Nichi Institute of Technology (TNI) was established in Bangkok, as a child organization of the Technology Promotion Association. 50th anniversary of the founding of the Asian Students Cultural Association. 2009- Partnership involvement with the Meiji University and the Japanese Ministry of Education, Culture, Sports, Science and Technology's "Global 30" project. 2011- Fundraising campaign in each country for the establishment of the ABK Corporation. 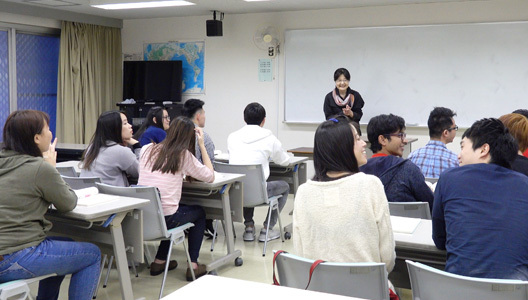 2012- In cooperation with the Chuo University's Exchange Student admissions program, we provided Japanese language education support to the Ministry of Education, Culture, Sports, Science and Technology's "Campus Asia" Project students. 2013- The ABK College Japanese language school approved to be established by Tokyo. 2014- The sister school, ABK College Japanese school, opens. Name changed to the Asian Students Cultural Association. The Asian Students Cultural Association has the goal of fostering unity, technological, economic and cultural exchange, as well as contributing to world peace through the community living between the youth of Japan and Asia. The Asian Students Cultural Association is a non-profit organisation that has been operating privately since its establishment in 1957.We are consistently committed to support students study, lifestyle, education and culture. Utilizing over 50 years of data and know-how, the Asian Students Cultural Association has published a range of information on the Internet and in literature.